Green paint is clearly making a comeback. When Pantone announced Greenery as its 2017 Color of the Year, it made sense to us: The bright, grassy shade tapped into our desire to connect our homes with nature. Another year, another excuse to buy a succulent (am I right?). But even though we always endorse adding a little more plantlife to your space, we think it might be time for a bolder move: green paint. 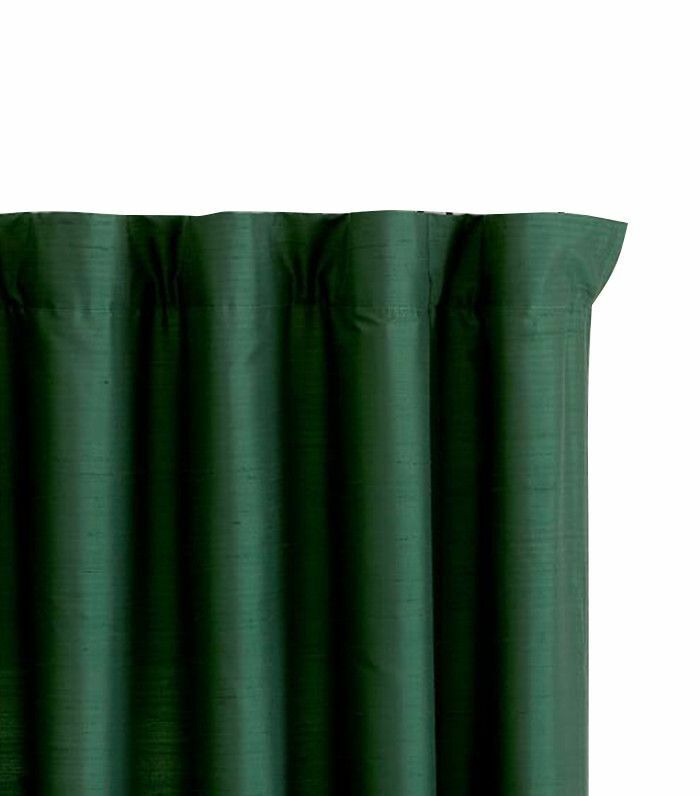 We took Pantone's recommendation as a jumping-off point and asked top interior designers to give us their go-to shades of green for any room. The good news? If you're not gaga for greenery per se, there's a multitude of green paint color options that are all so fresh and spring-ready. It's time to release your inner green goddess: Below, find out the go-to green paint colors for eight top interior designers. Calm and spa-like? 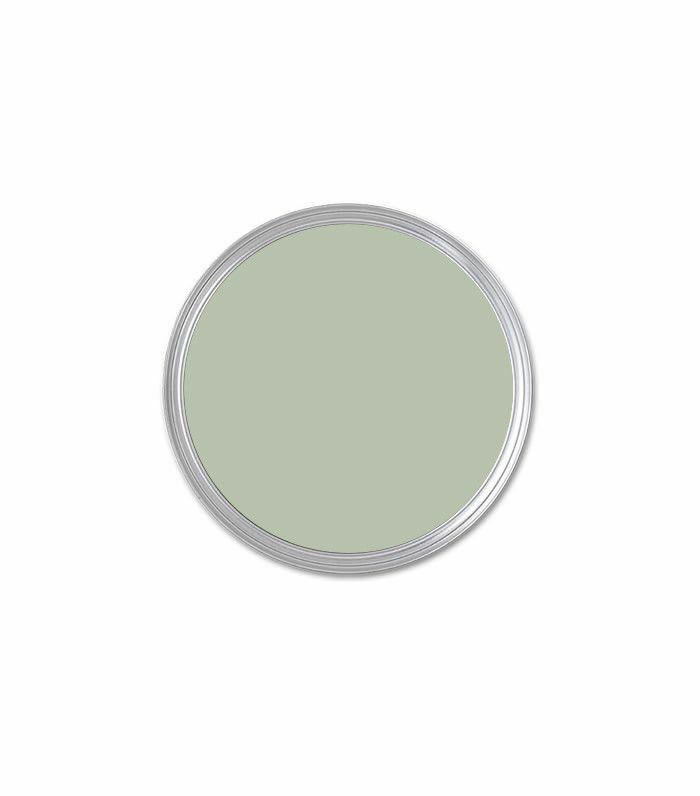 Select a pale green with a hint of blue. Earthy and natural? Choose moss-green tones. Happy and preppy? Choose true greens that are in the kelly family. Formal and dramatic? Go dark. Designer Sophie Ashby of Studio Ashby opts for an earthy approach. "In selecting the perfect shade of green, I always prefer greens with a bit of muddiness, earthiness, or smokiness to them," she muses. "I love celadon green, as used in this project as it reminds me of jade and Japanese pottery. It has a bit of blue in it, which stops it feeling too sickly. I always think that green is best desaturated and with a splash of something else in it to stop it getting boring. The best paint colors read differently depending on the natural light." Style maven and interior design star Emily Henderson recently renovated her kitchen with a fresh coat of green color (Farrow & Ball Green Smoke, to be exact). "I love this green because it's totally timeless yet still appropriate for something old world and classic," she tells us. "Using it on the island of my kitchen gives the room a fun expected hit of color while still keeping it traditional and allowing it to blend with the style of the home." Designer Jeremiah Brent focuses on the relaxing quality of deeper shades of green." Traditionally, the color green represents growth and evokes a sense of relaxation and safety," he tells us. "When designing a space, these are important elements to take into consideration, so with proper utilization, green can become an incredibly effective aesthetic tool. For a recent project in the West Village of New York City, we installed dark green-velvet floor-to-ceiling drapery in one of the bedrooms. Paired with a gorgeous deep gray paint on the walls and a matching gray headboard, the unexpected green drapes provided a focal point for the space and instantly heightened the whole atmosphere. Pairing the calming green with the richness of the velvet added a sophistication to the relaxed vibe, and immediately enhanced the room." Portland-based interior designer Max Humphrey recommends a more unexpected approach. "My hot tip for selecting the right green for a room is to skip out on the wimpy celadon shades and go right for the gusto with army and olive greens," he notes. "It's keeping on trend with the 'olive is the new navy' philosophy, and I suggest favorites such as Benjamin Moore Army Green and Dunn Edwards Military Green. Both look awesome with khaki trim and even hits of red." Homepolish designer Orlando Soria doesn't shy away from saturated shades of green. "For a darker space that doesn't get a ton of natural light, I recommend going with a color that has a bit more pigment," he tells us. "This gives the space a purposeful, romantic vibe. I love a rich, foresty green like Dunn Edwards Enchanting Ivy, which has enough blue and neutral tone in it to give a slightly more upscale, sophisticated look than a brighter, more confrontational green like kelly green." 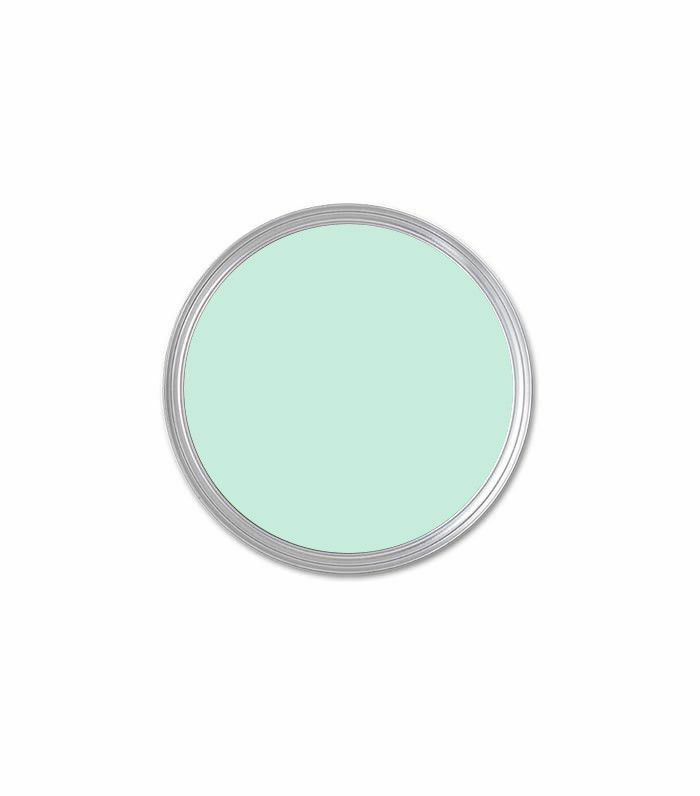 Soria offers an alternative take to give brighter spaces a minty-fresh feeling. "If you're dying for some color but have a bright, airy space, I'd recommend going with a lighter, more ethereal green in a minty hue. This color gone wrong can look like it belongs in a hospital, so make sure to choose a color that has enough blue in it to start veering more toward aqua than straight-up hospital green," he playfully warns. Architect Reinaldo Leandro of the design firm Ashe + Leandro favors deeper tones. 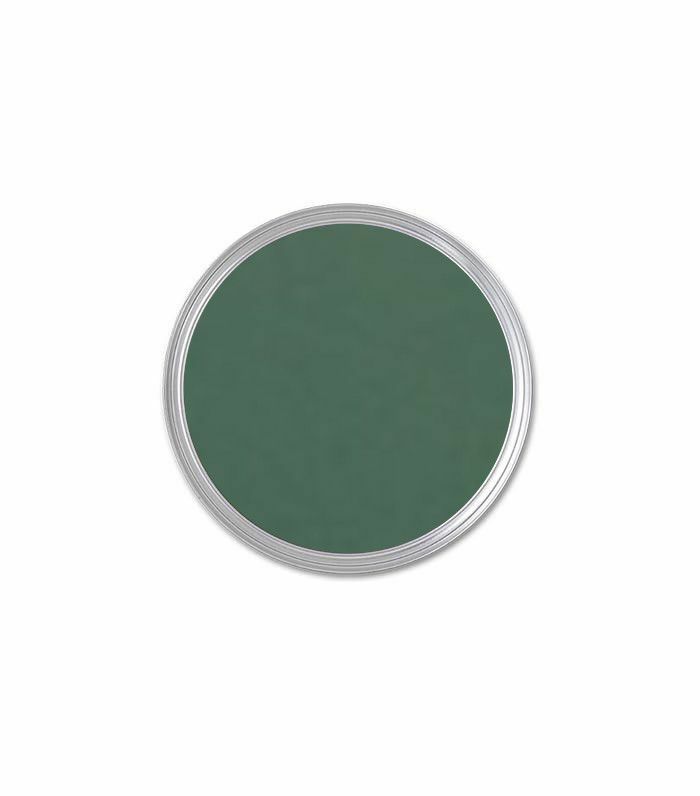 "I personally like deep greens, with a more grey undertone. They definitely carry a little more depth than bright or tropical greens," he shares. "We also tend to employ them more in back of the house spaces such as kitchens or mudrooms. Somehow these spaces seem more warm and earthy, devoid of pretension, the connection to green is more natural." 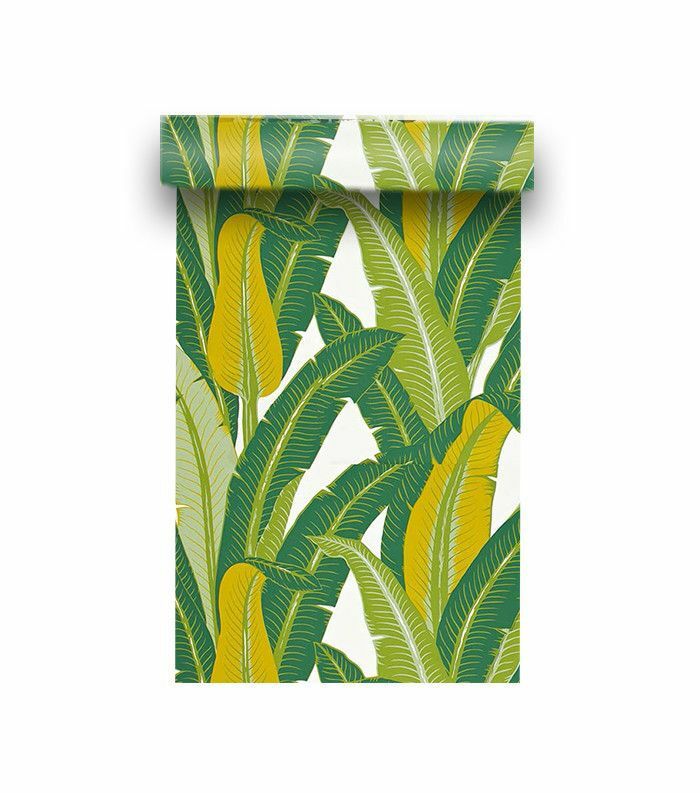 Designer Mat Sanders of Consort Design loves to tailor his color selections to a space (in this case, a chic, fun tropical banana-leaf wallpaper). He advises, "When choosing the perfect green for a room, really consider the vibe you want to evoke. Minty greens can sometimes come off as clinical feeling; grassy greens definitely feel more pop-prep; and darker greens will feel cozy and den-like." Looking for an au natural approach to incorporating greenery into your space? Shop our picks for how to bring the outside in. This story was originally published on February 22, 2017, and has since been updated. Interior Designers Call These the "Best Paint Colors Ever"